4/7/17 #FreshFriday's: TR!Z el TERRIBLE "Big Deal"
Fresh Friday: TR!Z el TERRIBLE "Big Deal"
When one is a creative/innovator two things are very important while striving for daily execution. One's mind should be at ease followed by the body. When the mind and body are in-sync with each other the creative process becomes natural instead of feeling forced. Many creatives struggle finding this happy place, most of the time because the pressures to create is for instant gratification or means of survival rather than producing a product with the intentions of long-term success. Funny thing is, lacking productivity even when the deck was stacked against him was something music producer/engineer/songwriter/artist TR!ZelTERRIBLE rarely suffered from and if you know him personally; you know TR!Z is somebody who rarely complains. Instead he takes his time while pursing a lifestyle where he can express himself sonically because creating is a one of his natural instincts. Being consistent is a characteristic a person can always count TR!Z to embody. 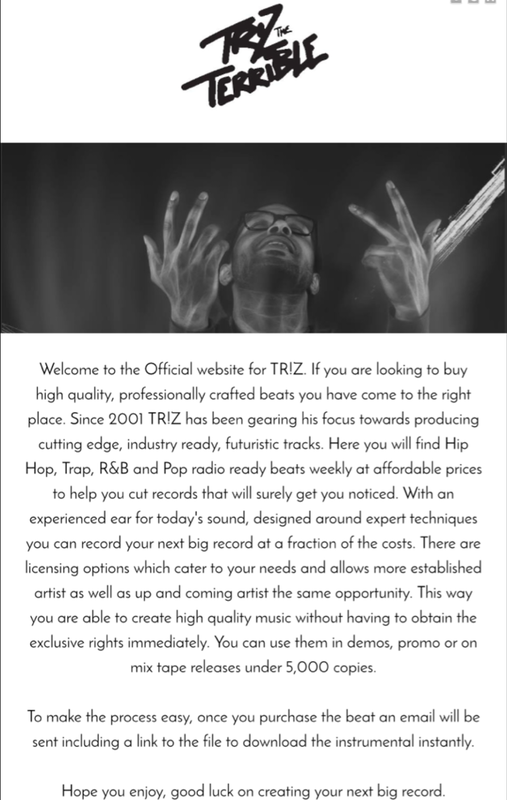 Since 2001 TR!Z has been on journey taking pride in learning the art of music and surpassing all expectations. 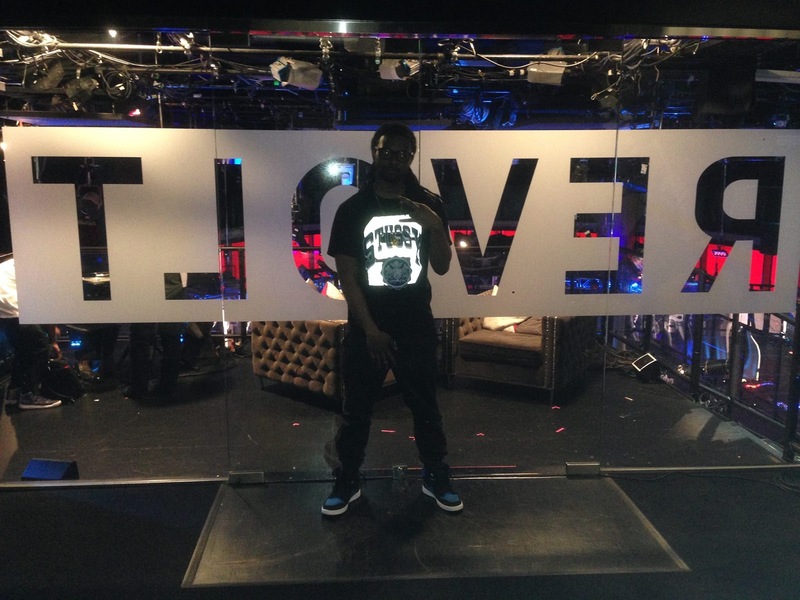 An original member and a founder of the music group XCHANGE KLUB; he has always been about his brothers and business. 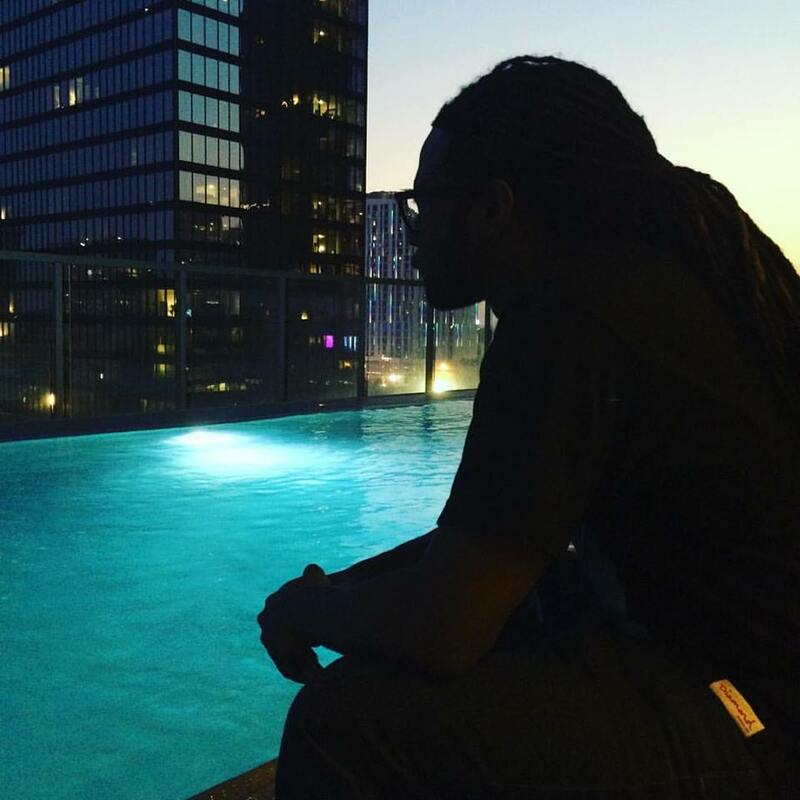 He is also one of the most respected up and coming music mogul's working with many mainstream independent artist's along with a few platinum music producers. Always humble and patient, TR!Z has been one to encourage people to pursue their own dreams. Now he is ready to not only open his own creative vault, but keep it open, and release the many creative products/projects he has been shaping and shifting over the years, hoping to inspire those seeking a way to inspire themselves and others. 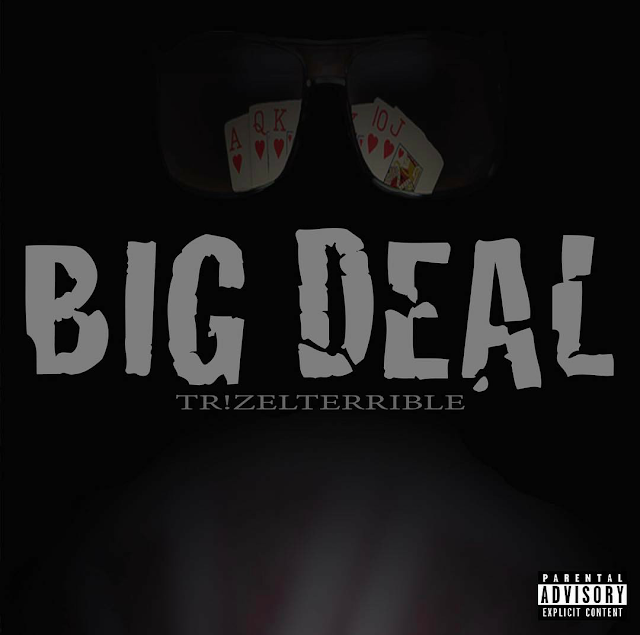 The first goodie from TR!Z's goodie bag is a brand new song entitled BIG DEAL. This first release which is produced and written by himself, showcases his style and thinking process. Like most rappers who are also really dope producers, TR!Z is considered welled rounded and his substance as a writer is versatile. The new record from TR!Z is only the beginning.